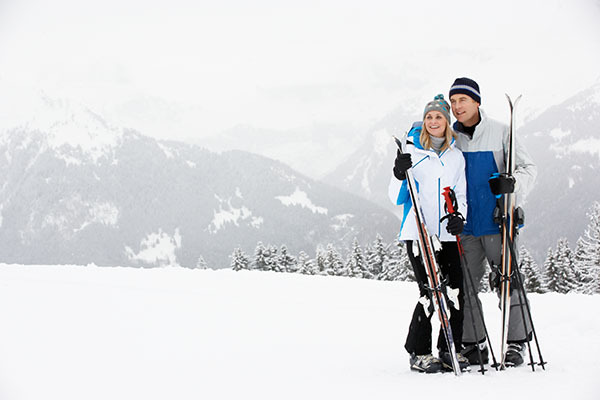 No need to worry about an unpacked piece of gear or an unplanned trip to our Sun Valley hotel. Our expert outfitters will make sure you have everything you need to see and do everything you want. 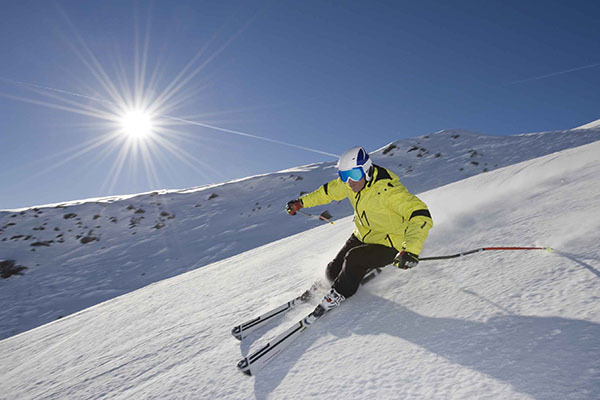 Place your ski or snowboard rental order online and as a Knob Hill Inn guest you will save 30% and the hassle of packing your gear. For over 25 years, Lost River Outfitters has been guiding and recommending equipment, flies, and waters for anglers traveling to Sun Valley. 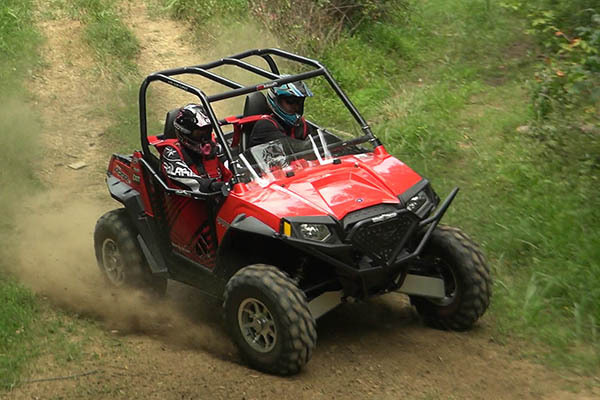 Get out and explore Idaho in a Polaris RZR UTV. With tons of trails in the area, you’re sure to have a blast on wheels. For hunting and fishing apparel and gear or the perfect guided fly fishing trip, Silver Creek Outfitters has you covered. 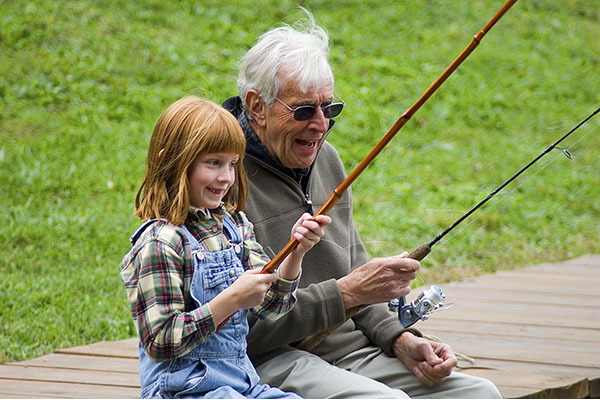 Your one-stop shop for rentals, fishing gear, and clothing and accessories in Sun Valley. Guests of Knob Hill Inn also save 20%! 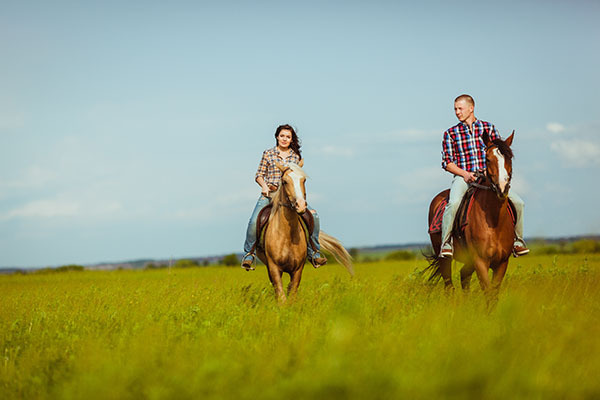 Experience big game hunting and fly fishing to horseback trail rides followed by dinner and hiking. 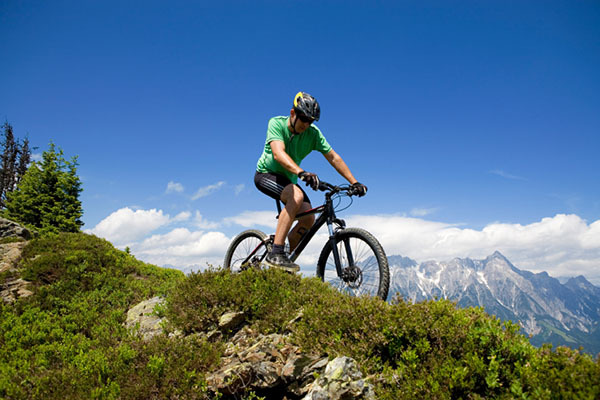 Known for leading quality year-round backcountry skiing, biking, and trekking adventures.